The Standard Eleven is a 11 unit residential condo. 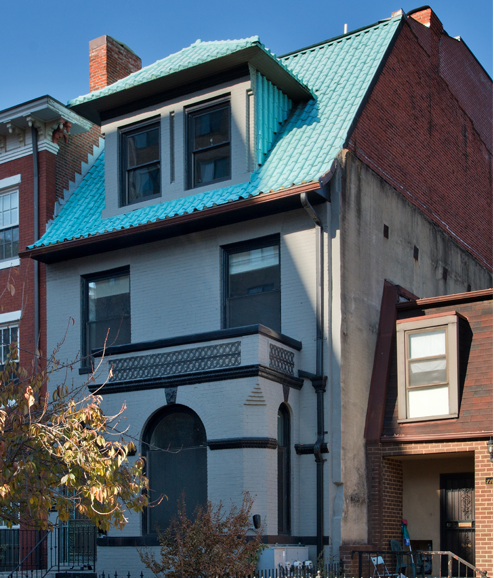 This project is a restoration of the 1920's Edwardian town home. Each unit will range from 500-1100 sq ft and tenants will have an option of purchasing "efficiencies, 1 and 2 bedrooms, duplexes, and loft style penthouses with roof decks". None of the floorplans are the same, each unit is unique but the condos will all feature private outdoor space. Standard Eleven is the first Inclusionary Zoning (IZ) home sold in the District of Columbia since the IZ program was started in 2006.